Following confirmation from External Affairs Minister Sushma Swaraj about the killing of four men from Himachal Pradesh in Iraq has ended the long four years wait of their families. Swaraj, in her statement in the Rajya Sabha, has confirmed that DNA samples of 38 out of 39 Indian youths missing in Iraq had matched with the bodies recovered from a mass grave. The deceased were Sandeep Kumar (40) from Dhameta Village near Pong Dam, Aman Kumar (27) from Passu village near Dharamsala, Inderjeet from Kadreti village in Dehra and Hem Raj of Gram Panchayat Bayla in district Mandi. The youths had left for Iraq in 2013-14 after they were hired through local recruitment agents working for foreign companies. They were allegedly killed by the Islamic State (ISIS) in Mosul, Iraq. In September last year, the blood samples of the family members of the deceased youths were taken by the authorities to send these to the Iraqi authorities. Chief Minister Jai Ram Thakur here today announced Rs. 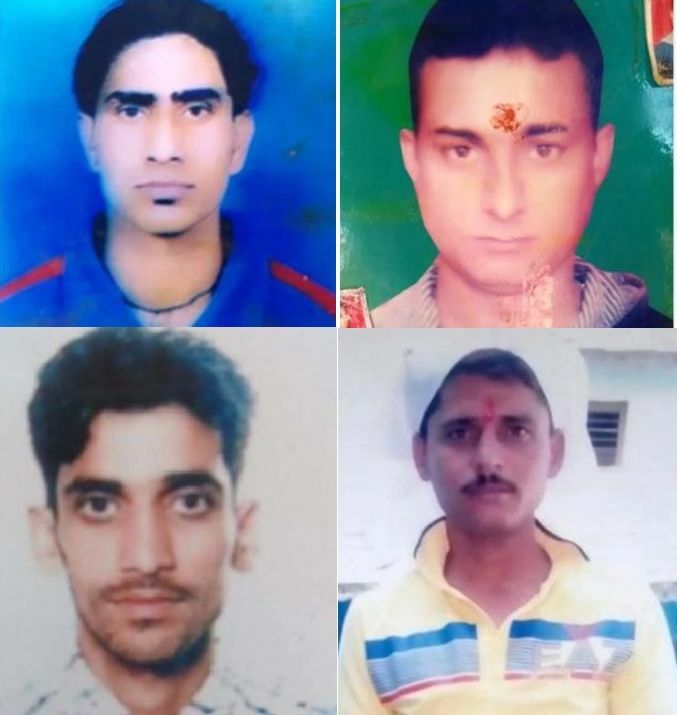 four lakh each to the family of four Himachalis who were killed at Mosul in Iraq in a gruesome and cowardly act of terrorism by ISIS militants. These Himachalis along with 35 other Indians were missing since 2014 and despite sincere efforts by the Central Government they could not be located and brought back safely. Out of four Himachalis three hailed from Kangra district and one was from Mandi district. Expressing his deep condolences with the bereaved families, Jai Ram Thakur personally talked to the family members of the victims and said that the State Government was with them at the hour of distress. 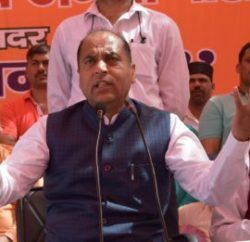 Jai Ram Thakur said that the tragedy was not only unfortunate but also an inhumane act of brutality which should be condemned by one and all. 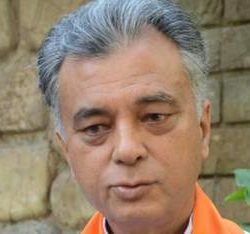 He said that Union Government made concerted efforts to locate and bring them back alive but destiny was otherwise. He said that all these were bread earners of their families who had gone abroad to earn their livelihood for betterment of their families.